15 Jun 2016 WAKE THE LINE IS BACK ! 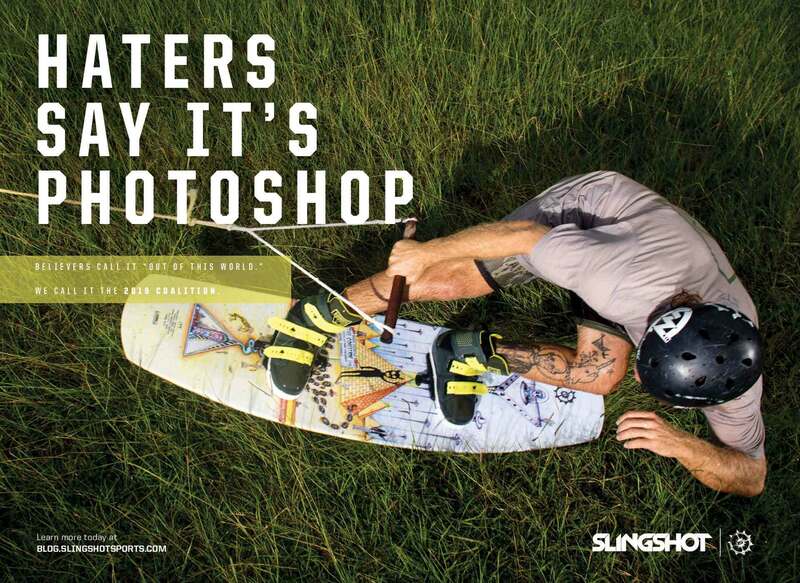 You know you are at Wake The Line when the world‘s best wakeboarders are trying past you and you are soaking up the sun on the concrete stairs of the Stadionbad Cologne. 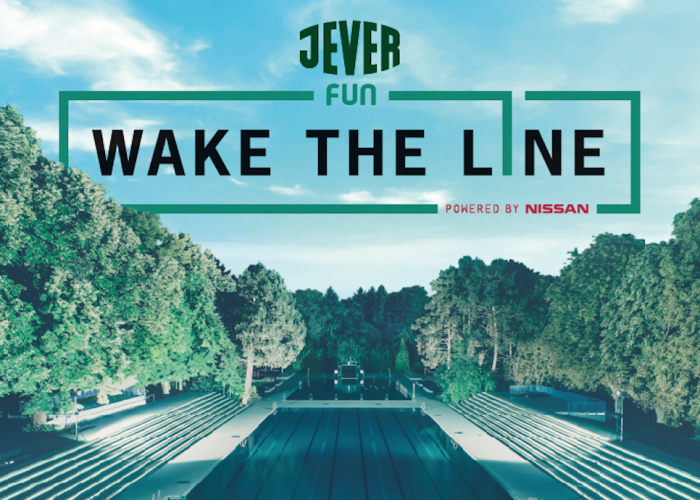 On August 28th, the 2016 Jever Fun WAKE THE LINE powered by Nissan will be making it’s return to Cologne/Germany. 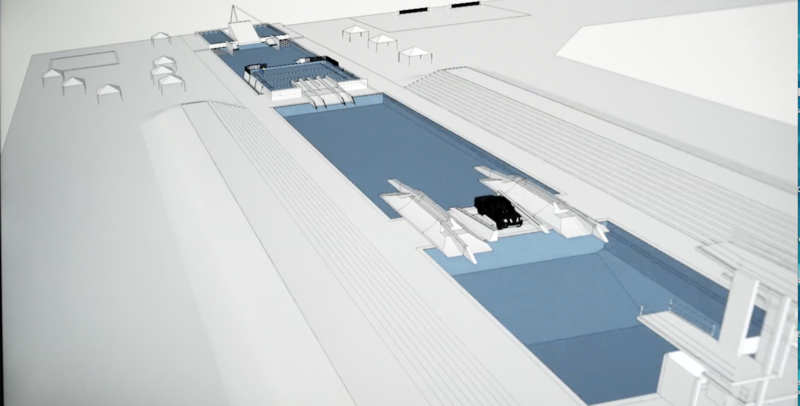 UNIT Parktech will transform the Stadionbad once again into the most technical and advanced wakeboarding and wakeskating course to date stretched over the three Olympic-size pools. 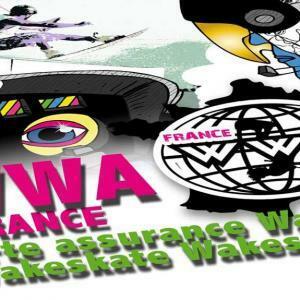 With this legendary location, over 10.000 enthusiastic fans, and the best wakeboaders & wakeskaters competing for 40.000 euro in prize money WTL is bound to be the highlight of the summer. 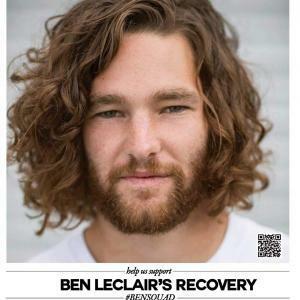 Tickets are available today! 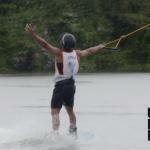 So go to www.waketheline.com to purchase and be apart of this historic event.